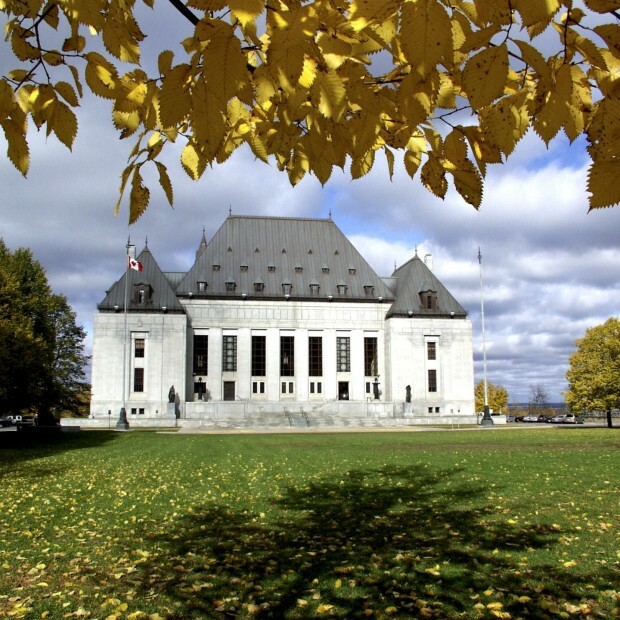 Visitors to the Supreme Court of Canada can learn more about Canada’s highest court by taking a guided tour. 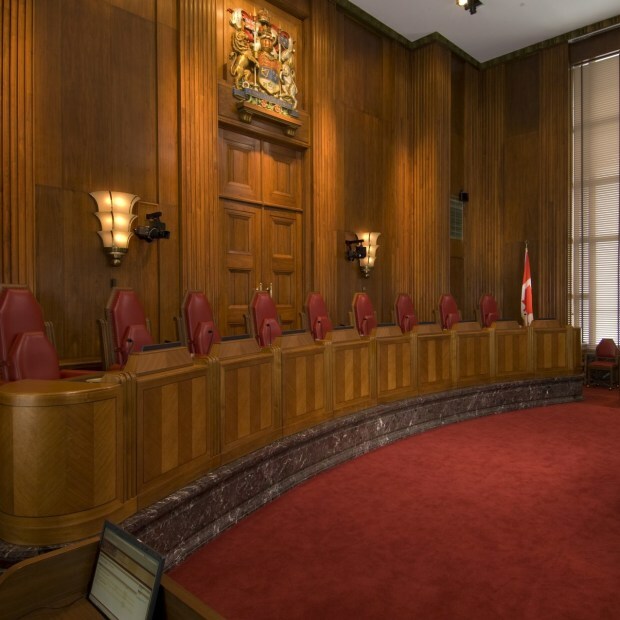 The Court’s tour guides, who are all law students, will show you the public areas of the Court building, and explain how the Canadian judicial system works and how the Court deals with legal issues of public importance. When the Court is in session, you can sit in on an appeal hearing.